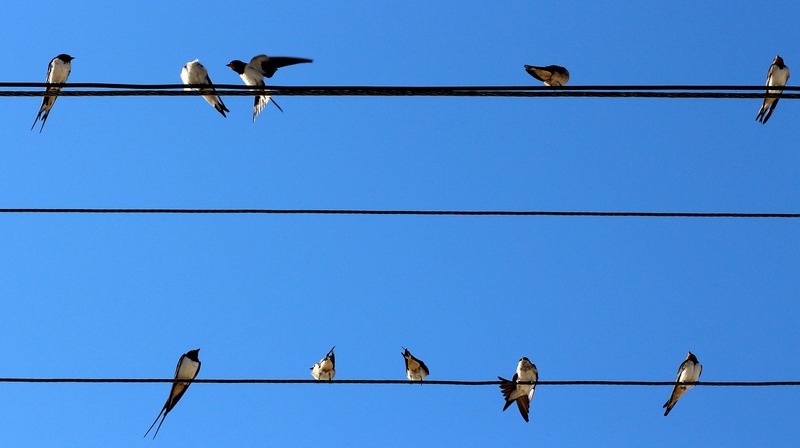 It will be two months before our swallows return from Africa to nest in the rafters of the sheep barn which has year round open access to birds. 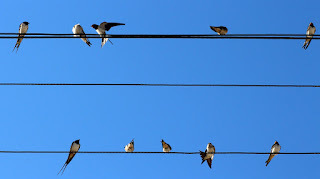 Last week I saw a novel way to provide access to less open buildings for nesting swallows. It's a small hinged door about 6" by 4" in the top corner of Bob Burston's hemmel (stable in Northumberland) door, left open from Spring through to Autumn then closed after the swallows leave. I haven't actually seen this but Bob assures me that the birds fly in and out through the opening at top speed. Tomorrow there'll be one in the top of the door of the old byre.